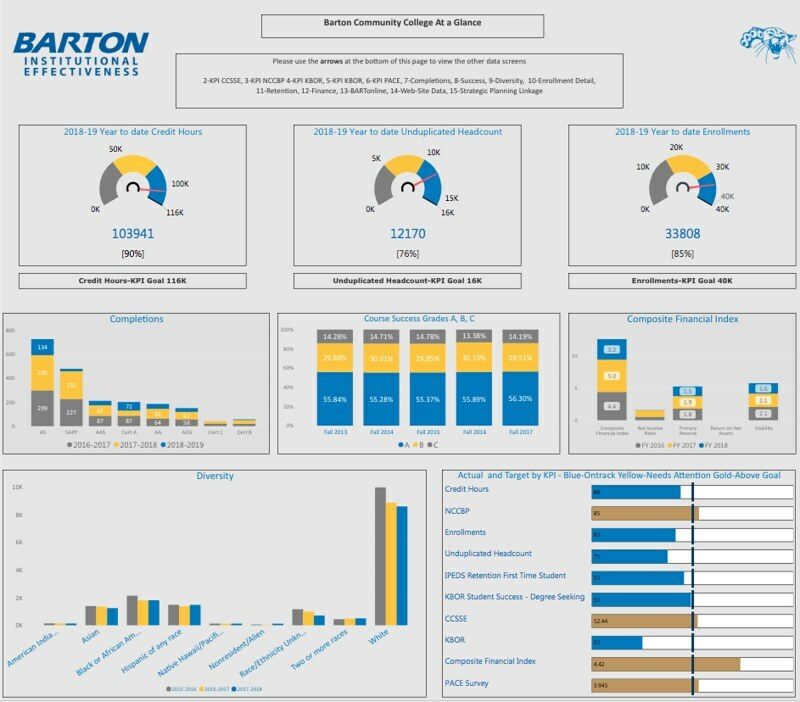 Barton Community College is committed to accountability and transparency for students, parents, faculty and staff, and taxpayers. The resources below are tangible examples of the college's and Board of Trustees' commitment to accountability and transparency. The information above may also be obtained in other formats by contacting the Office of the President.